Your first visit to our office establishes a vital foundation for our relationship with you. 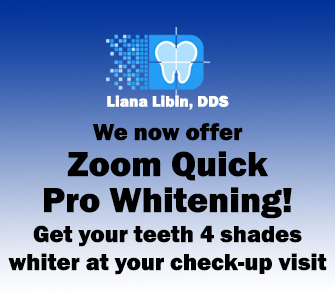 During the first visit, we make sure to obtain important information like your dental and medical histories and give you time to get to know Dr. Libin. You’ll find all the practical information you need, such as a map and directions to our office, practice hours, patient forms and more. Our amazing and friendly staff is dedicated to caring for you and your entire family's oral health and well-being. 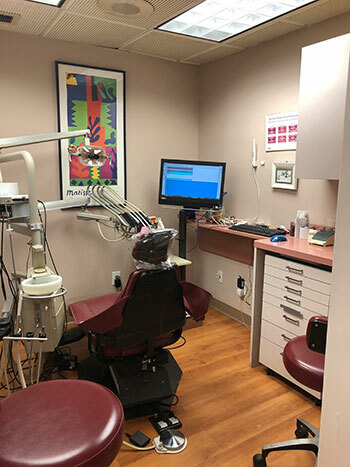 We take the time to create a personalized treatment for each patient and we offer a wide range of services, from family and cosmetic dentistry to periodontics and pediatric dentistry. We pride ourselves in using the latest dental technology and finest American made materials in all of our restorative cases. It is our goal to make your visit with us an extremely pleasant one and to send you home with beautiful and healthy smile. Your first visit to our office is designed to get you better acquainted with all we offer as well as introduce you to Dr. Libin and her caring staff. On your first visit, we will review your medical and dental histories and evaluate your oral health. We will take digital x-rays of your teeth and explain to you whether or not you will require any dental treatment.